achievement. Research has demonstrated that a lot of children with the diagnosis also have a co-existing diagnosis of a learning disability. However, even children without a separate learning disability diagnosis are also at risk for struggling with their academic achievement. 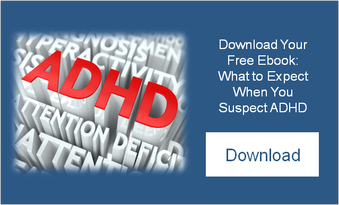 The hallmark feature of ADHD is inattention. If a child has significant inattention and distractibility, he or she is unable to listen to the teacher and follow directions. These children often present with impulsivity or hyperactivity, which can result in concerns with behavioral functioning in the classroom environment.